Great winter top. My kid is 10 yrs old 4`3"
81lb and we ordered the 12 yr old top this may last him one more year. Great value. I would size up. 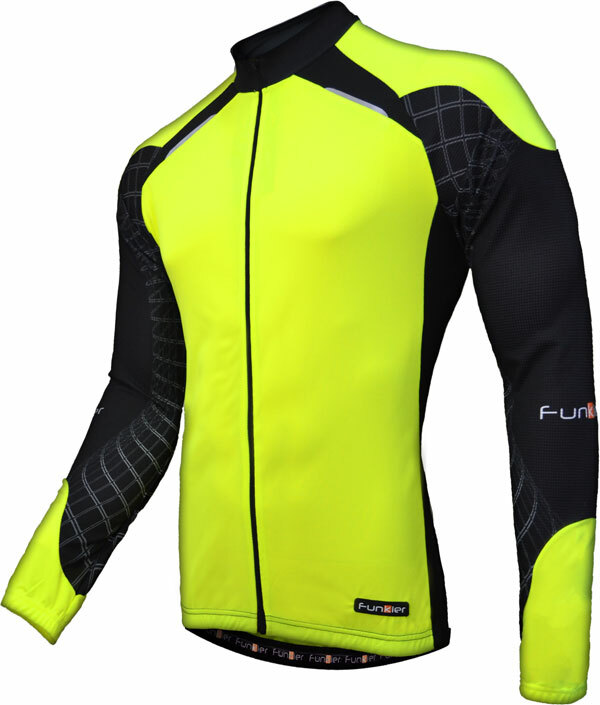 Great kids cycling jacket. Size is true to age.